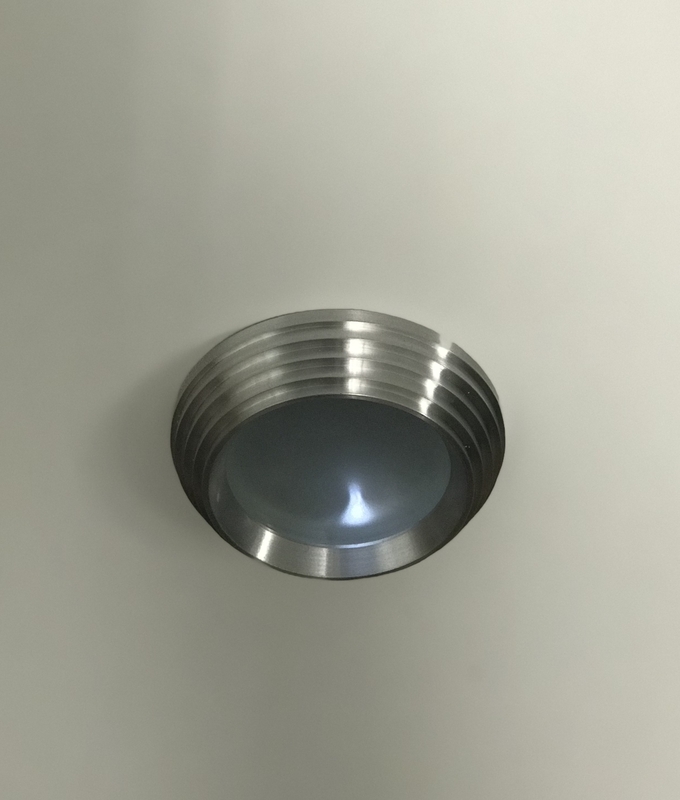 Art Deco style fixed mains downlight constructed from brushed aluminium with a tempered glass diffuser. Ideal for many locations around the home. This can be installed in kitchens, living areas and even bathrooms as this has an IP65 rating. Easy lamp change as the front bezel easily unscrews.